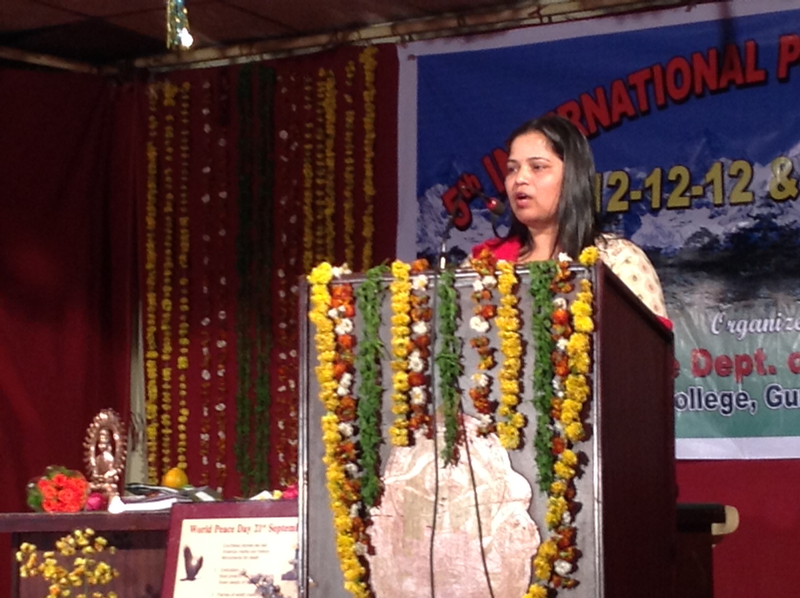 POET, ITISHRI SARANGI, READS HER POETRY. Dr. Itishri Sarangi is presently working in KIIT University, Bhubaneswar (Odisha) as an Assistant Professor in English in the Dept. of Humanities. She is poet, musician and social worker. Dr. Sarangi was also an honorary member of the Juvenile Justice Board (J.J.B) in the SDGM court of Sambalpur. She has various national and international publications to her credit.